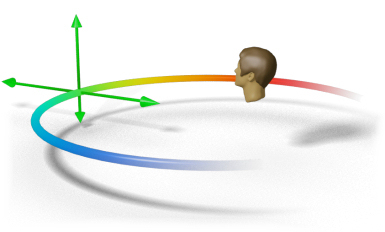 EmbracingSound enables High Definition multidimensional sound where it matters the most with height, width, and depth in front of the listener. Imagine a living and breathing cinematic surround sound experience in the comfort of your own home. Forget speakers placed awkwardly around the room. With EmbracingSound, enjoying high-quality music or movie sound, no matter from what angle or dimension, is entirely possible. Trident Joins Forces With EmbracingSound to Deliver Realistic 3D/Surround Sound On Its DTV and Audio Solutions. Narada Michael WaldenProducer, Songwriter, Musician, Artist.